HCSO detectives are asking for the public’s assistance in identifying a burglary suspect or suspects caught in surveillance video while entering several occupied residences in Valrico. Stealing purses and electronics, the suspects are believed to have burglarized four homes in the Valrico area between Tuesday, December 30, 2014 at 2 a.m., and Wednesday, December 31, 2014 at 4 a.m., while victims slept in their beds, detectives said. Homes hit during the two evenings included two on Golden Oak Lane, one residential home on Royal Tuscan Lane and another home on Castle Stone Ct., all in Valrico. HCSO Public Information Officer Larry McKinnon said that in each case, the suspect entered the residences through a rear door. In one of the cases, detectives have learned that a suspicious vehicle was seen driving with it’s lights off. It was described as a large, four-door, sedan with tinted windows. 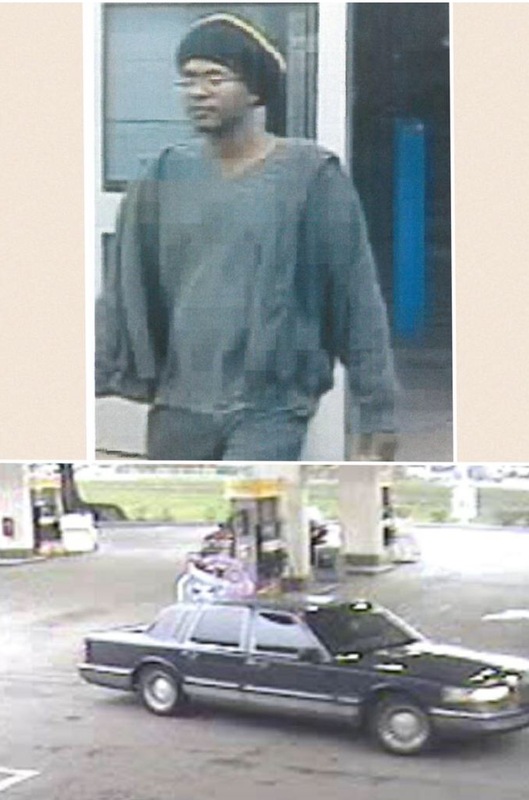 The driver was described as a black male, with long dread locks, wearing a white sweatshirt. Shortly after the burglaries, the victim’s credit cards were used at various stores in Hillsborough and Polk counties. A lone, black male subject is captured on video surveillance from these stores. Detectives have also said that a Lincoln Town Car, driven by the suspect was also captured on video surveillance, similarly described by a witness from Golden Oak Ln. “Residence should be extra vigilant in securing their residences and reporting any suspicious persons or vehicles,” McKinnon said. Anyone with any information reference these suspects is asked to call the Hillsborough County Sheriff’s Office at 247-8200 or anyone with any information regarding the identity and whereabouts of these suspects and who wants to be eligible for a cash reward is asked to call Crime Stoppers at 1-800-873-TIPS (8477), report anonymously online at www.crimestopperstb.comor text “CSTB plus your tip” to C-R-I-M-E-S (274637).